OVERVIEW: An unspeakable crime. A confounding investigation. 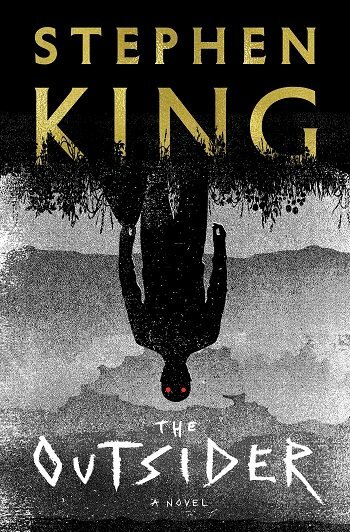 At a time when the King brand has never been stronger, he has delivered one of his most unsettling and compulsively readable stories. As the investigation expands and horrifying answers begin to emerge, King’s propulsive story kicks into high gear, generating strong tension and almost unbearable suspense. Terry Maitland seems like a nice guy, but is he wearing another face? 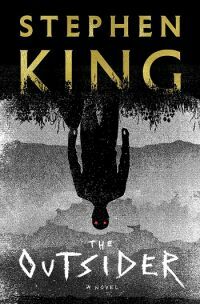 When the answer comes, it will shock you as only Stephen King can..
2019 Gallery Books Trade Paperback hardcover. New / New.